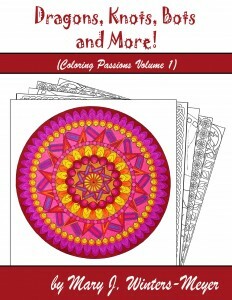 News about award-winning artist Mary J. Winters-Meyer or this site (AdultColoringBooks.com). 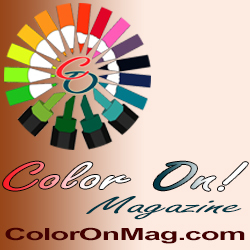 An article about adult coloring book popularity on Where Writers Win. 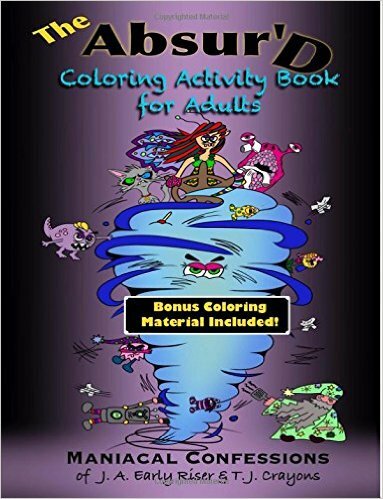 I was interviewed by the author, who is also looking to publish a coloring book.